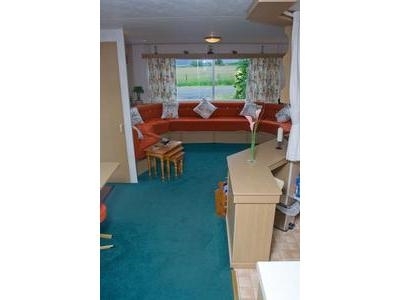 Welcome to Pennygown Farm, holiday caravan on the Isle of Mull, Argyll and Bute. 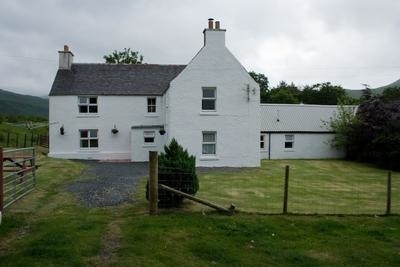 Self catering also available. Enjoy excellent opportunities for wildlife and bird life - Otters, Mink, Deer and eagles. The entrance to Glenforsa is nearby from where you can walk into the heart of mull and enjoy excellent opportunities for wildlife and bird life watching. Eagles nesting nearby in the glen, Otters and mink seen regularly, and our own herd of pedigree highland cattle. Electricity and gas is included in price. Linen can be provided at extra cost. Price from £190.00 per week Saturday to Saturday lets. 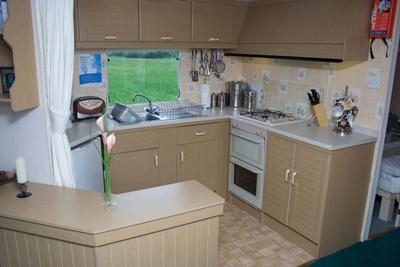 Caravan is fully equipped to a high standard including deep freeze, fridge, microwave, deep fat fryer and sandwich maker. Guest occupy one wing of the farm house. they have there own separate entrance. 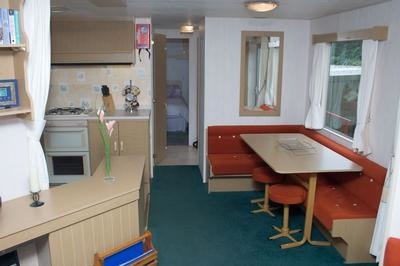 The first floor has a sitting room, there is also a bathroom on the first floor. The ground floor of the property has a kitchen, dinning room and W/C with shower. Pennygown Farm House has two bed rooms - both bedrooms are equpied with a double and a single bed. Heating is by electric night storage. Enclosed garden safe for small children. Sofa bed in the lounge enabling the house to sleep up to 7. Linen, Cot and Highchair available by arrangement. Sorry No Smoking indoors. Pets by arrangment. Private parking.